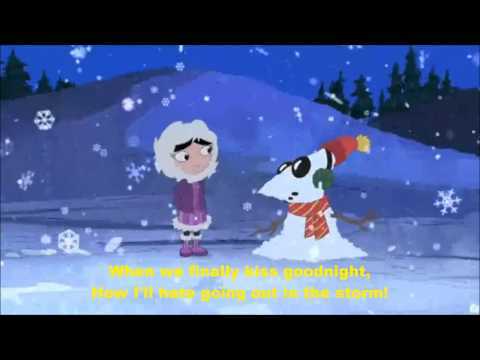 Lyrics to Let It Snow! Let It Snow! Let It Snow!